Each of VanGo Auto’s Volkswagen Vanagon Campervan rentals are fully stocked and ready for an ultimate retro glamping adventure. You simply show up and go without the worry of remembering all the sleeping, cooking, and camping gear. 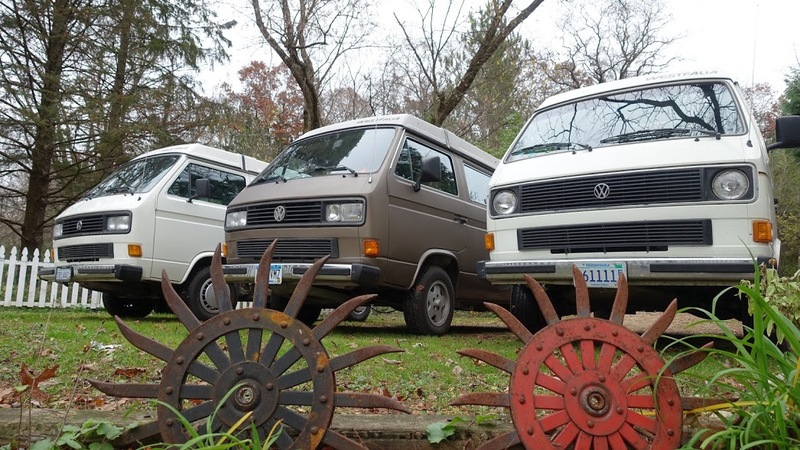 The Vanagon rentals have space for up to four travelers. VanGo Auto has premium gear loaded in each van for two campers at the standard price and can load gear for additional campers if selected in the al-a-carte add-on section. Each Vanagon rental has been serviced to be safe and reliable, has built-in kitchens, comfortable sleeping spaces, are outfitted with all the gear necessary for an enjoyable camping experience, and offers optional add-on amenities for renters to customize their adventure to their liking.